There are certain things that are loved by women all around the world. Their love for these things never fades away with passing times. These things remain on the top of fashion and desire list across all households. Irrespective of their cost and availability, the love for them remains constant. One such thing is the precious yellow metal called Gold. Gold has been in existence since times unknown. While during the olden days both men and women wore gold in forms of jewelry, gold has become the metal of women today. The increasing rates of gold have never made it an omitted commodity. The more increase in the price, the more the demand among women, defying the economic logic. 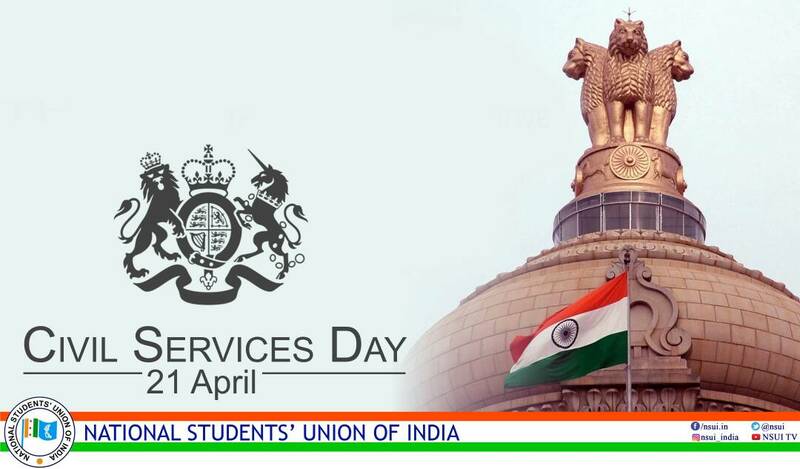 The main reason for this may be the influence of tradition and culture practices spread across the nook and corner of India. Initially, a piece of gold is to be checked whether it is pure or impure. BIS hallmark symbol needs to be checked in the jewelry. You can negotiate regarding making charges. Never forget that there is an option of bargaining the rates on making charges. Never buy from the first store you find. Always check for the designs. Don’t compromise with the first design in the first shop. Keep your invoice carefully so that it will be useful in the future. Always cross check the weight thoroughly. Check whether the design is a human-made ornament, or the machine made an ornament. Always remember when the gold price will be high. Most of the festivals like Dhanteras, Ugadi, Sankranthi, Dasara, Navarathri, etc will be more of gold rate. Check the rate of the gold. And do calculations carefully so that you can be satisfied with your numbers. Know the basics of gold like the truth behind every karat. 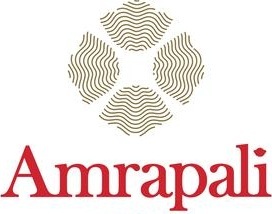 Amrapali, which has its roots in Jaipur since the year 1978 is a renowned gold jewelry brand in India. 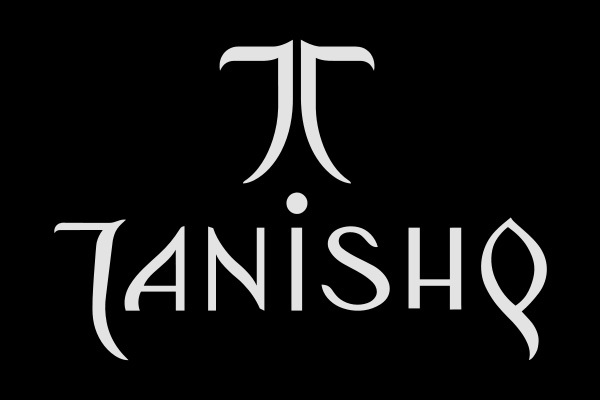 Since its inception in the late seventies, the brand has grown bigger not only in size but also in the techniques it uses to create unparalleled jewelry. The quality of gold supplied to the customers makes Amrapali a trustworthy brand among the many jewelers available in the market..
Senco specializes in bridal jewelry which is made of exquisite designs and highest quality gold. Senco is a 900 crore group that is considered as one of the most preferred brand among the competitors in India. The many models of Bridal jewelry available in exquisite designs make it a favorite brand among the senior women in every household. Josco Group, a jeweler based out of Kerala is not only the best jeweler in Kerala but also the highest tax payer among the many jewelers in India. The gold sold by the Josco Group is of highest purity levels and are certified as BIS and Hallmark qualified. Josco Group is established in many locations all around India over and above the international locations. 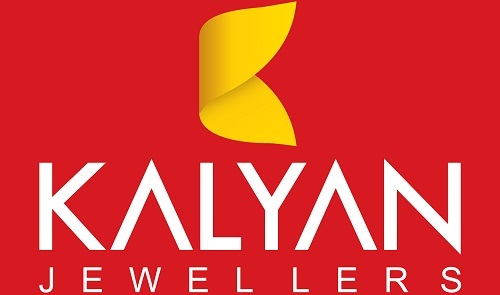 Kalyan Jewelers, which was once upon a time a sole showroom seller has hundreds of branches across India. The big names that vouch for the brand’s quality also act as brand ambassadors. The highest purity levels of gold jewelry sold in Kalyan make it a preferred choice for customers. 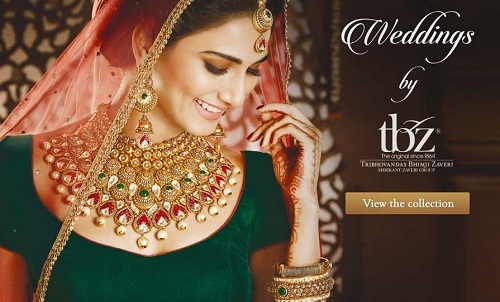 Kalyan Jewels also display and sells absolutely stunning gold jewelry in all its outlets. The many choices available across its showrooms has earned it a consolidated customer base. TBZ represents Tribhuvandas Bhimji Zaveri the founder of the jewelry brand. TBZ has been highly conservative when it comes to branding and advertising. The solid customer base the brand has comes with them for many decades now. The superior quality gold used for making jewels has instilled high levels of faith in customers who never go in for any other brand of gold jewelry. PC Chandra has been in the field of gold jewelry making for more than seven decades now. The multiple varieties of gold jewels this brand offers never fail to amaze women who know the brand. PC Chandra is associated with many leading astrologers. It provides gemstones and diamond jewelry recommended by such gemologists and astrologists in the form of gold jewels. Bhima Jewelers which was established as early as 1925 has grown into a jewelry chain all around the nation. Today, it has more than 30 outlets in many locations in India with a strong customer base who have been giving the brand repeat business year on year. Apart from the 30 plus outlets in India, Bhima Jewelers has established itself in Dubai and Sharjah. They have been supplying gold jewels that are certified for their high levels of purity. 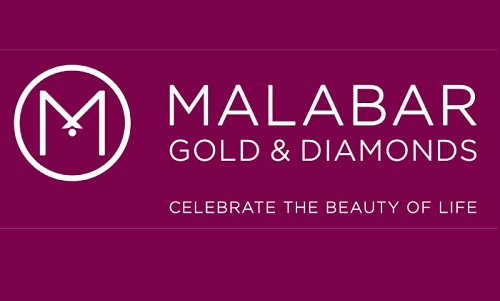 Malabar Jewels based out of Kerala is a 12000 crore worth group that has been supplying bridal jewelry and other kinds of special jewelry to Indian women for many decades now. Having started as a single showroom gold brand, today it has more than 50 outlets across India. Their presence is felt more in the South Indian states and Arab countries. 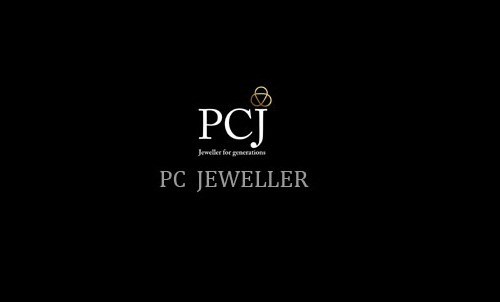 P C Jewelers is a gold brand that was established as recently as a decade ago spread its wings fast in India. Today, it is a gold brand that has more than 50 outlets in India. The gold and diamond jewelry they sell through their 50 plus showrooms are certified as ones made of the purest quality of gold. 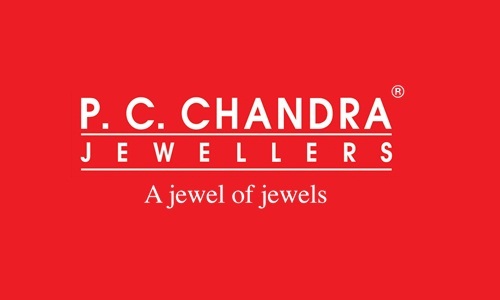 PC Jewelers are based out of Delhi and is adding value to the capital city of India. So here is the list of the renowned Gold Jewelry brands available in the country.You can rely on the quality of the Jewelry items offered by them.